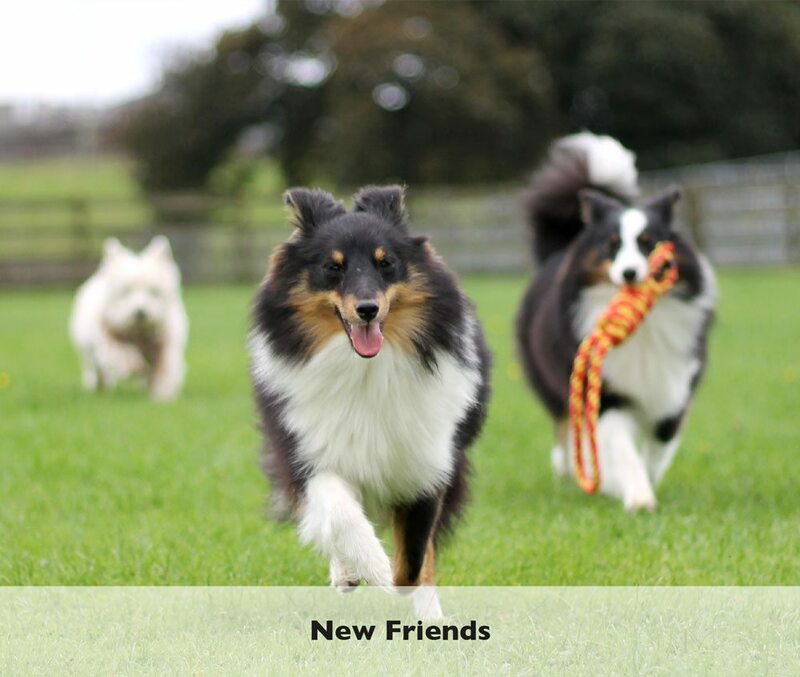 Whinney Hill Kennels is a privately owned and family run boarding kennel in North Down. 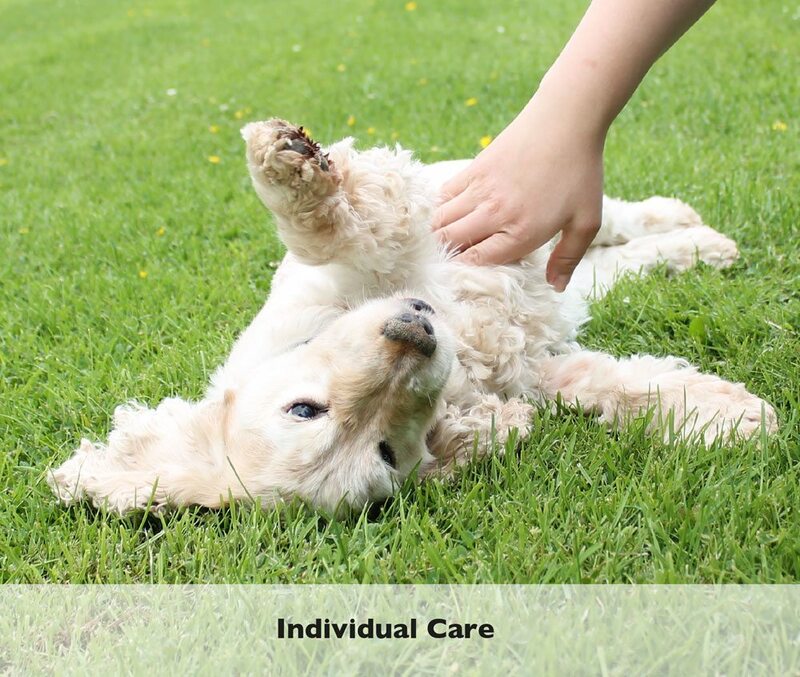 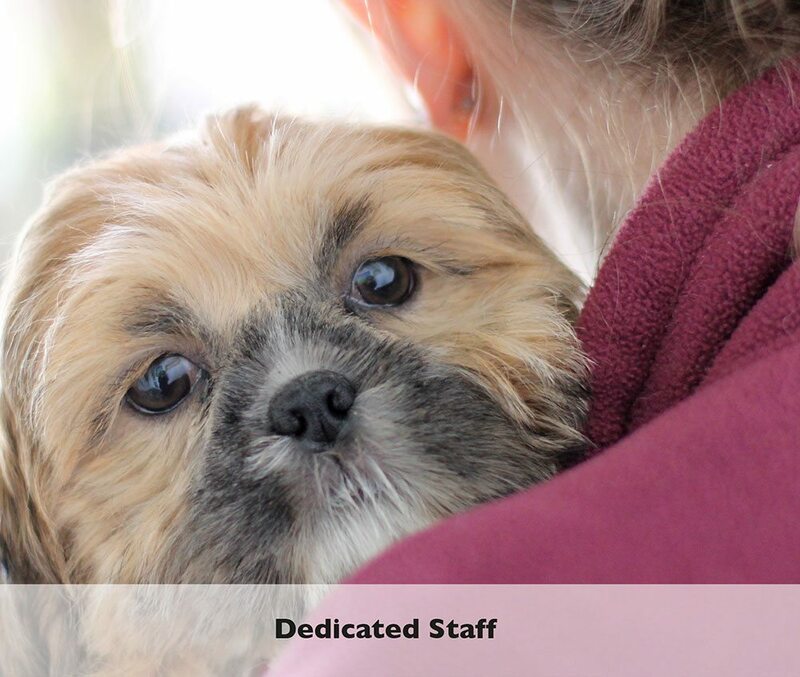 We aim to provide a comfortable, safe and happy stay for your pet while you are on holiday or unable to care for them yourself. 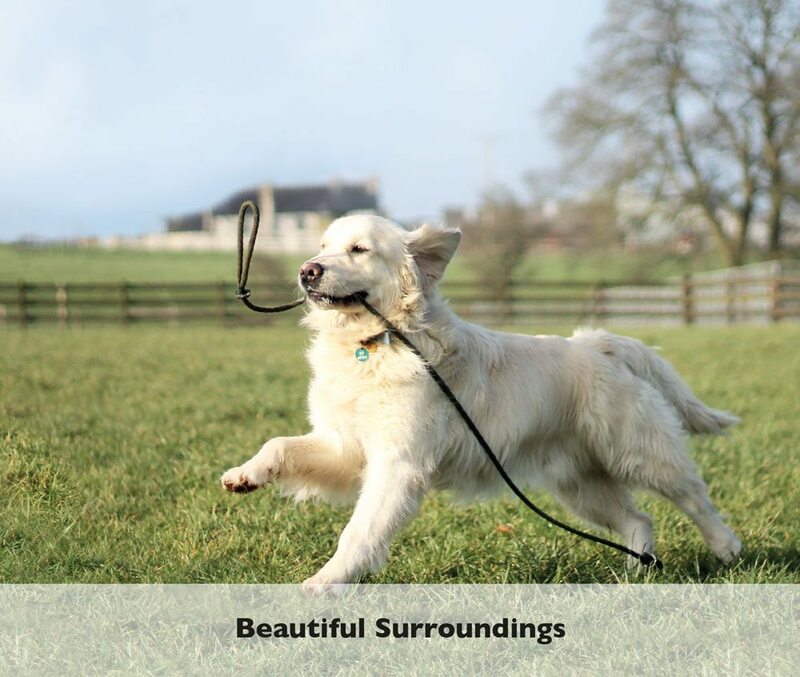 The kennels are based on our farm which gives us scope for a wide variety of secure and interesting walks and activities for your pet.